With Australia being the leader in clothesline use around the world, our proud tradition of Australian made clotheslines continues with the Eco Clotheslines range of products. The Eco range is designed and built in Sydney, Australia, using all Australian steel components and local skilled clothesline technicians. As most clothesline production moves off shore due to high labour and energy costs in Australia, Eco clotheslines is bucking this trend by making high quality, full metal clotheslines and laundry accessories that even the great founder of the Hills Hoist, Lance Hill would be proud of. 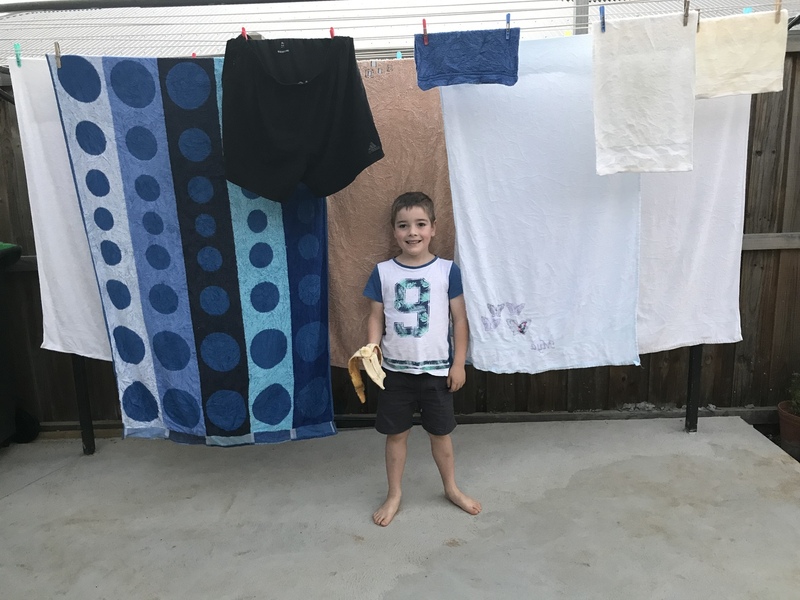 The next generation of Australians love Eco Clotheslines to!